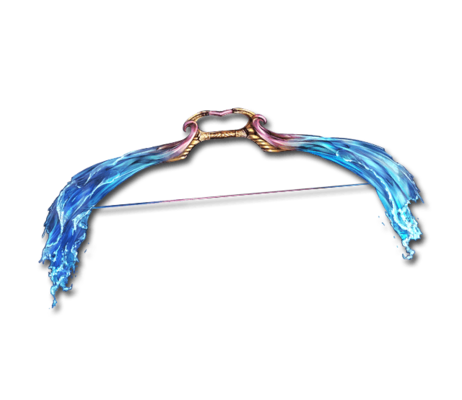 This bow slumbered deep in the caverns of Manawydan. Its magical arrows are infinite and rain down like a monsoon. Fluctuat Sorol Big Water damage to a foe. This page was last modified on 12 March 2018, at 21:08.